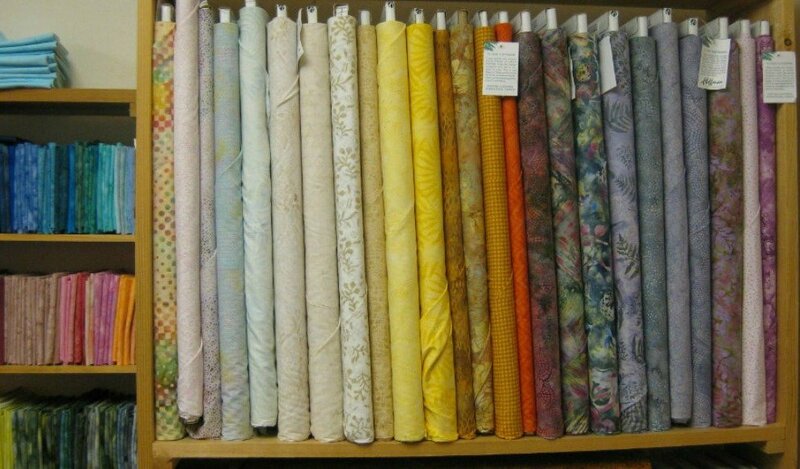 The Quilt Peddler LLC, Johnstown, PA a one stop quilt shop. 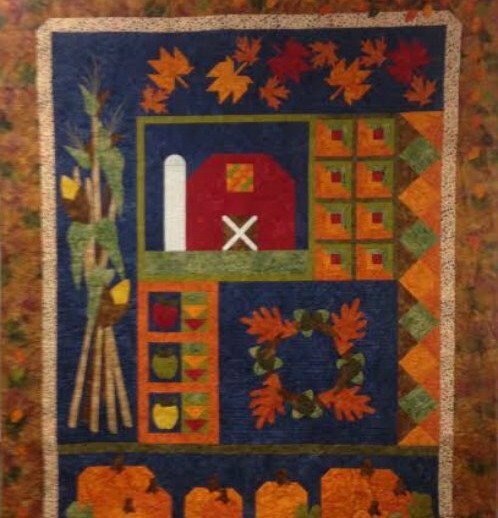 The Quilt Peddler LLC is located in Johnstown, Pennsylvania. 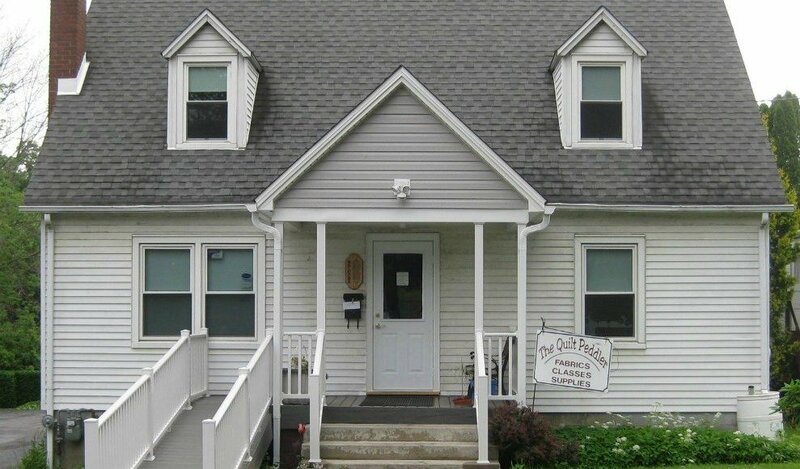 Historically Johnstown is known for a major flood in 1889. 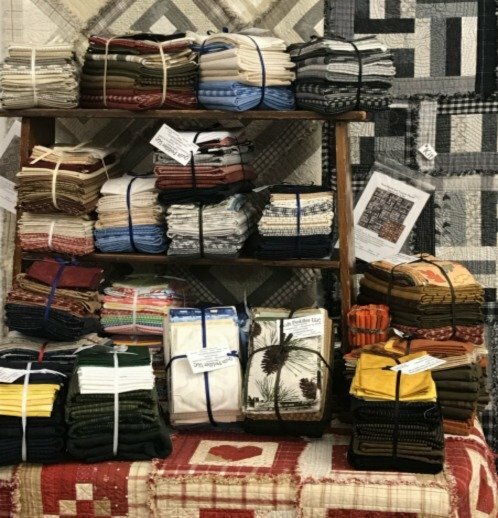 The quilt shop is located in a cape cod house on Lamberd Avenue in the Geistown area. 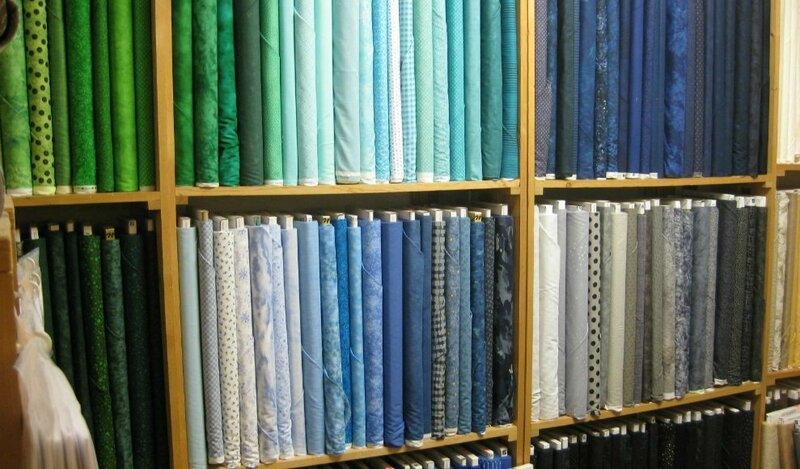 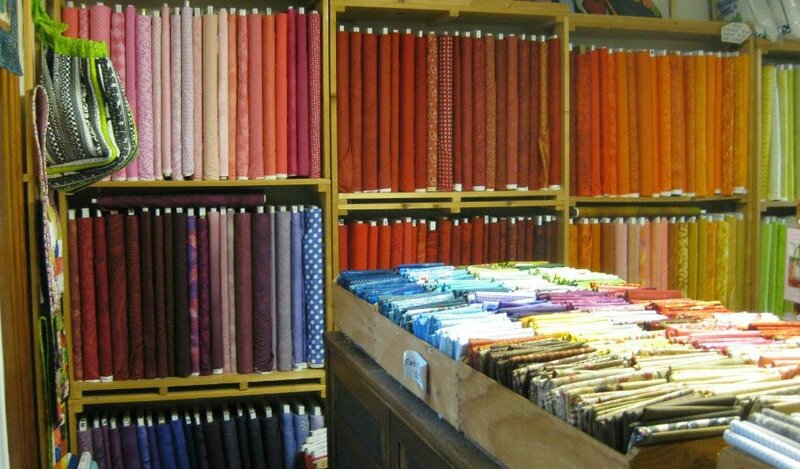 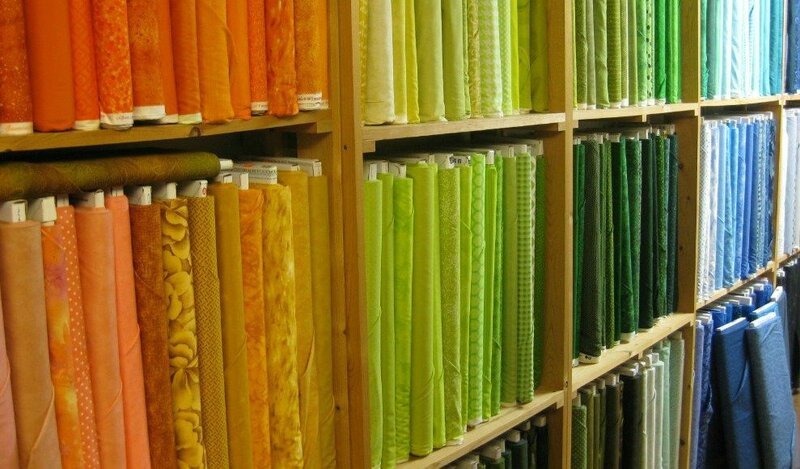 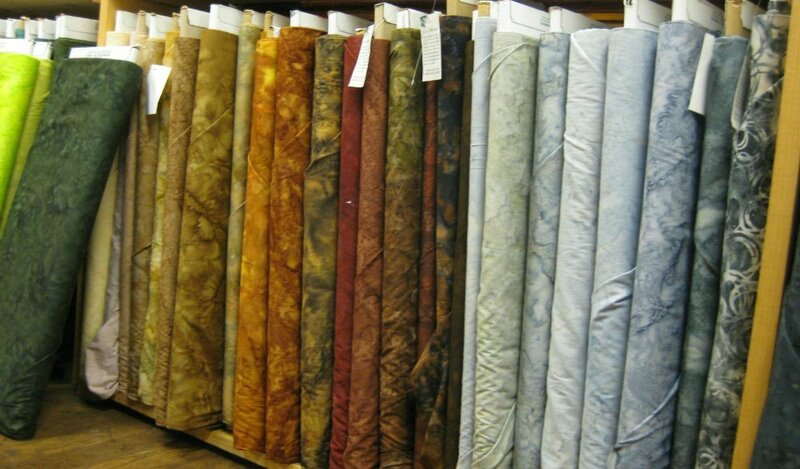 We have over 2000 bolts of cotton fabrics from a variety of manufacturers that distribute to quilt shops. 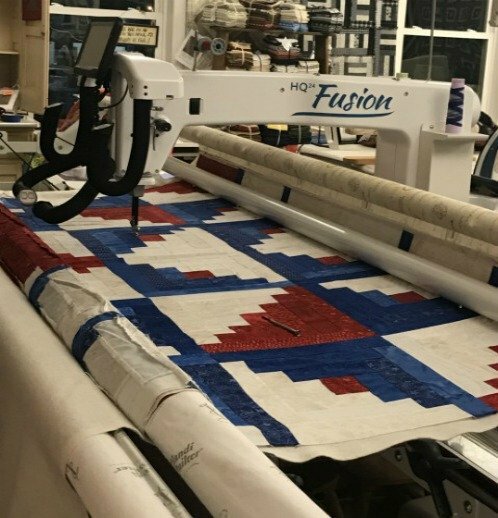 We have developed patterns and kits for Pieced and Frayed throws as well as kits for table runners. 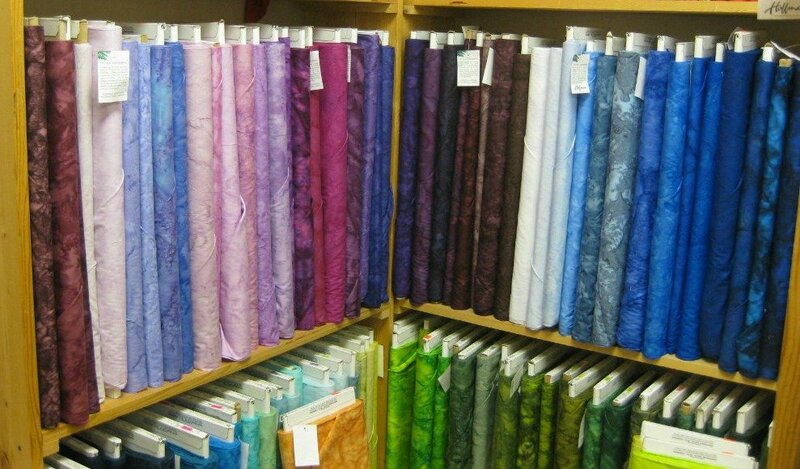 We offer friendly and knowledgeable service on many quilting needs. 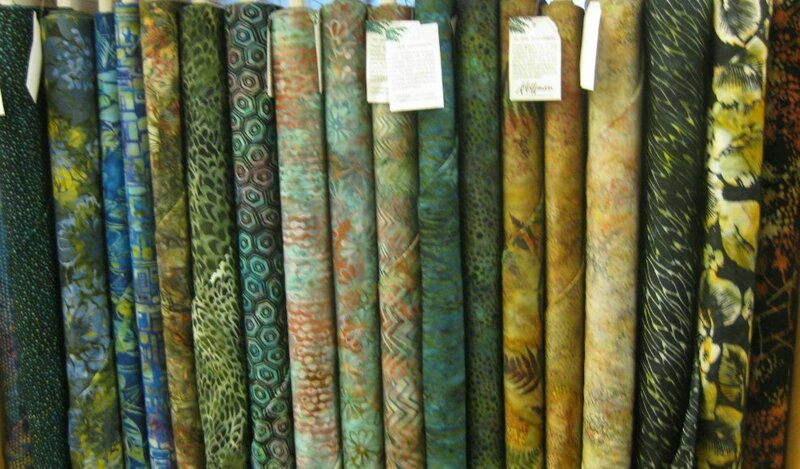 Classes and workshops are also available.